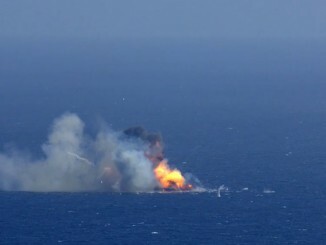 SpaceX engineers have narrowed the cause of last week’s unsuccessful landing of a Falcon 9 rocket booster on a barge in the Atlantic Ocean on a commanding issue with an engine throttle valve, according to Elon Musk, the company’s founder and chief executive. 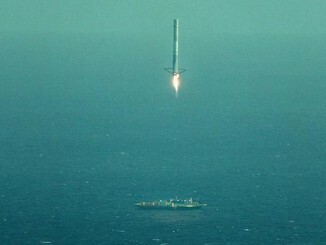 Returning to port late Thursday under the cover of darkness, SpaceX’s rocket recovery platform has moored at a dock in Jacksonville, Florida, for unloading of charred debris from Tuesday’s crash landing of a Falcon 9 booster. 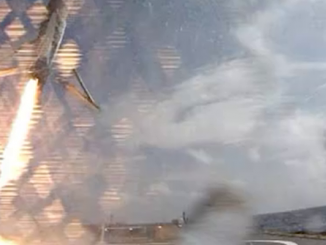 New video released from SpaceX on Wednesday shows a longer sequence of events during the failed landing reusability attempt on Tuesday. 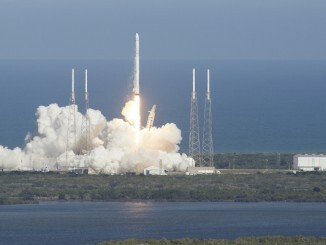 A sun-splashed Florida afternoon was the setting for Tuesday’s liftoff of a Falcon 9 rocket, which fired its nine-engine booster stage and climbed into space with a commercial cargo spacecraft en route to the International Space Station. 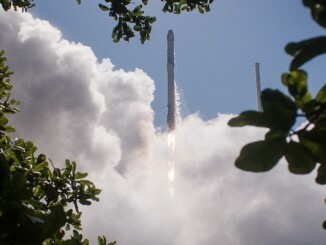 SpaceX’s Falcon 9 rocket successfully launched from Cape Canaveral with a 2.2-ton package of supplies and experiments for the International Space Station on Tuesday, but the booster toppled over after descending to a barge parked in the Atlantic Ocean. 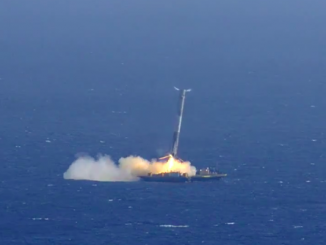 SpaceX’s Falcon 9 rocket took off from Cape Canaveral on Tuesday, powering a commercial Dragon cargo ship into orbit while trying a dicey descent maneuver to return to landing on a ship in the Atlantic Ocean. 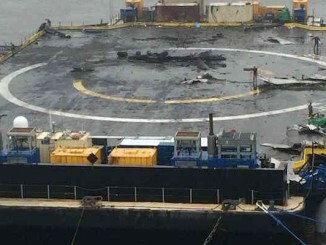 SpaceX says the booster touched down hard and tipped over after landing. 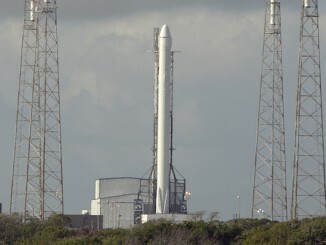 Confronted with pesky problems in the Falcon 9 rocket’s helium pressurization system, SpaceX has shuffled the order of the next two launches, choosing to go ahead with the liftoff of a Dragon supply ship on a cargo delivery flight to the International Space Station around April 10.